Today Pope Francis unleashed a mighty call-to-action over climate change and other catastrophes caused by humans. This coalescence of faith and science is rare enough, but judging by the excited buzzing of social media, the Dope Pope has struck a major nerve. Media interest was enormous for the Vatican’s announcement, especially following Monday’s leak of the document. 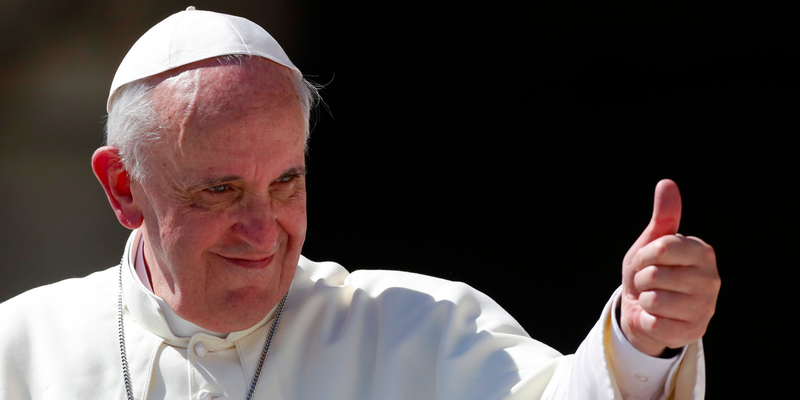 What the hell is an encyclical, anyway? How are the cool kids weighing in?